Cancer patients who opt for alternative therapy instead of conventional medicine significantly decrease their chances of survival, according to researchers at Yale School of Medicine. 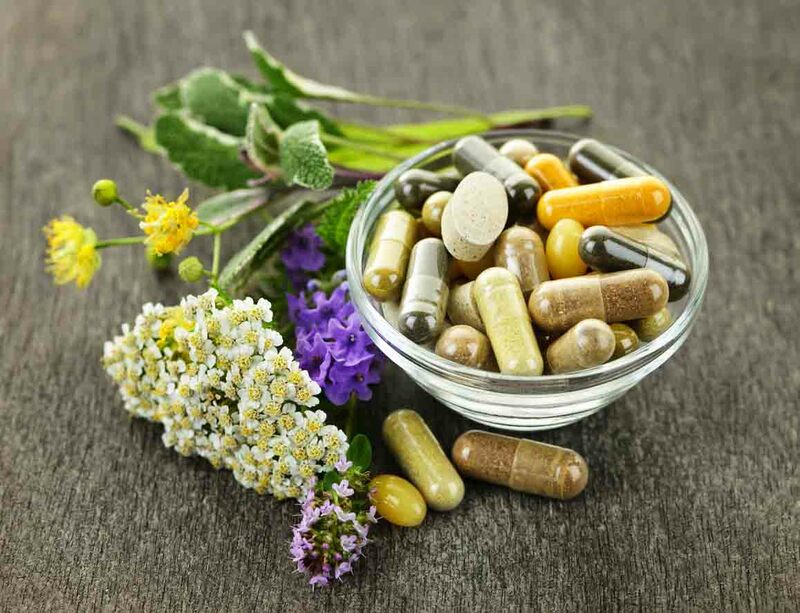 Although the popularity of alternative medicine continues to grow, a recent study published in the Journal of the National Cancer Institute found survival rates significantly reduced for those who use it as first-line therapy. Conventional cancer treatments — chemotherapy, surgery and radiation — still produce a much better chance of survival. Mesothelioma was not included in the study, but the findings are relevant to this rare and aggressive cancer as alternative treatment becomes more commonly used. The study looked at survival rates for breast, lung, prostate and colorectal cancers, including 840 patients diagnosed from 2004-2013 who were listed in the National Cancer Database. It did not include patients who received alternative therapies alongside conventional medicine — as many mesothelioma patients do. This is known as complementary therapy. Alternative medicine refers to any treatment approach outside of mainstream or conventional medicine and is not approved for cancer by the U.S. Food and Drug Administration. They can range from body-based therapies such as acupuncture or nerve stimulation to special diets filled with herbs and botanicals. They could be homeopathic, which are derived from natural substances, or mind-body therapies such as yoga or tai chi. They have become a popular way to avoid the side effects that often come with chemotherapy, radiation or aggressive surgery. Unfortunately, they don’t work very well, according to the team of researchers from Yale School of Medicine in New Haven, Connecticut. The Yale study examined the records of 280 cancer patients who had chosen alternative medicine and 560 patients who opted for conventional medicine. Researchers found the five-year mortality rate was 2.5 times greater for the alternative treatment option. When separated by cancer type, breast cancer patients had a five-times greater risk, followed by colon cancer patients (four-times greater) and lung cancer (two-times greater). There was no greater risk for prostate cancer, which typically grows much slower. Researchers believe that a cancer patient often will start with alternative medicine, then switch to conventional after the cancer has progressed, a dangerous option that shortens survival time in most cases. Mesothelioma specialists typically rely on surgery, chemotherapy and radiation as conventional medicine. Researchers at Yale also observed that those who opted for alternative therapy generally were younger, more educated and with higher incomes, a demographic that would suggest a better chance for survival. They found the opposite was true. He believes the bad choices often come after a patient hears second-hand success stories with alternative treatments, but without realizing conventional medicine was used in conjunction. Johnson, S. et al. (2017, August 10). Use of Alternative Medicine for Cancer and Its Impact on Survival. Doerr, A. (2017, Aug. 10). Using only alternative medicine for cancer linked to lower survival rate.